While you're teaching English in China, be sure to check out Tibet! Lhasa literally means “place of the gods” and is the holy capital of Tibet. It’s also called the City of Sunshine, and the Holy City. It is 3700 meters above sea level and is home to thousands of Buddhists. The religious and historical sites of Lhasa are breathtaking. The best time to visit Lhasa is from March until October, but the skies are clear and beautiful year-round. Make sure you bring enough warm clothes, as it will be very cold at night during both summer and winter. In Lhasa, people eat Tibetan food such as, zanba bread, butter tea, barley wine, yogurt, and Tibetan steamed stuffed buns. Yak meat is also a very important staple in Lhasa and Tibet. Nowadays, as more and more tourists come to visit Lhasa, you can find different kinds of food from all over. Makye Ame is the most popular restaurant in Lhasa and everyone should eat there at least once. Rumor has it that the sixth Dalai Lama snuck out of Potala Palace one night and saw a beautiful girl inside this restaurant. She inspired him to write a poem. There are many notebooks inside of this restaurant and you can read notes written by people from around the globe. Lhasa is the perfect city to simply stroll around the old street and the public square, while enjoying the bright sun and the unique culture of Tibet. 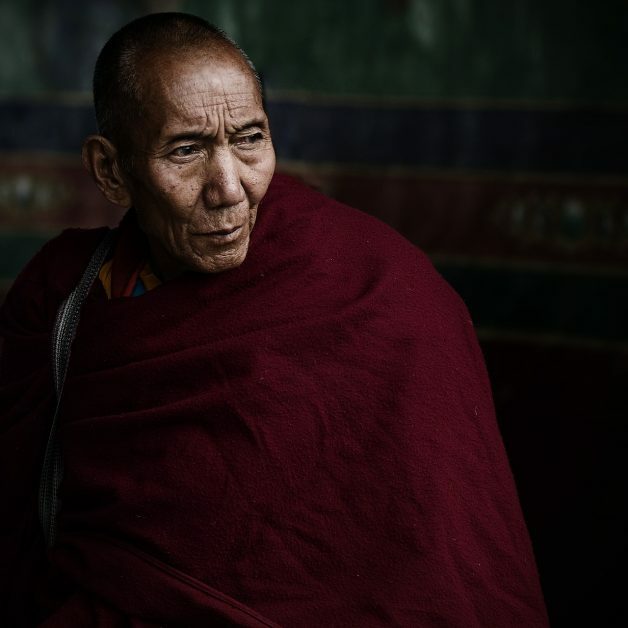 Lhasa is a place where many people come to learn something about life or themselves so while you’re teaching English in China, be sure to use your vacation time to check out Tibet! 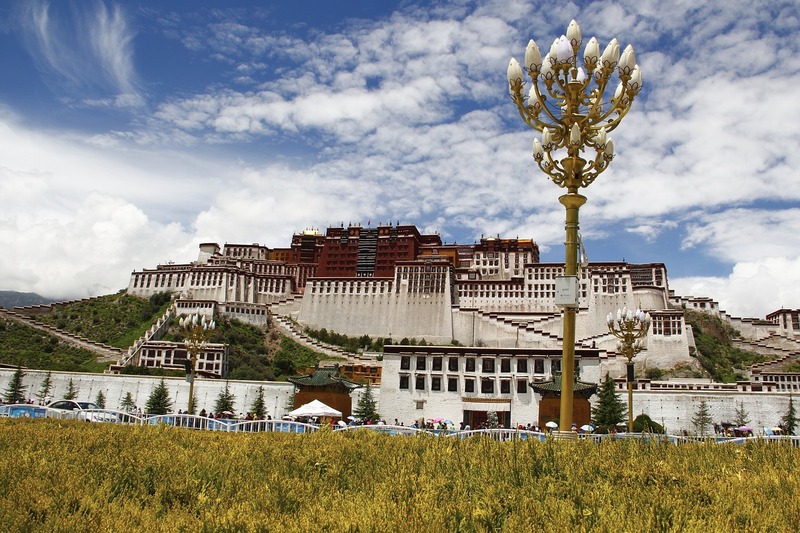 This ancient palace is the symbol of Tibet. It is also one of the most mysterious buildings in the world, as you are not allowed to take pictures of about 99% of the building once you are inside. The red and white palaces that make up Potala take about 2 or 3 hours to walk through. Make sure you book an entrance ticket ahead of time, as the number of visitors per day is restricted to avoid over-crowding. This temple is located in the center of Lhasa’s old town, and is one of the reasons Lhasa is called the Holy City. Jokhang Temple hosts many more Buddhist activities than Potala Palace. Buddhist practitioners come from all over the world to visit this temple. Just find a spot nearby the temple and stay for a while to feel an indescribable peace. This street is one of the oldest in the city and the best protected. The street combines religion, history, commerce, culture, arts and crafts, as well as local customs. It is similar to an outdoor market where you can buy lots of unique, local artifacts. When the lights come on at night, the street is even more charming.